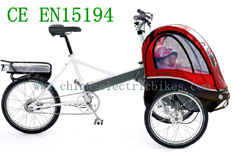 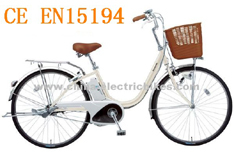 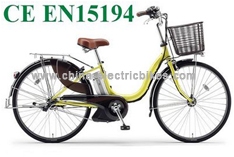 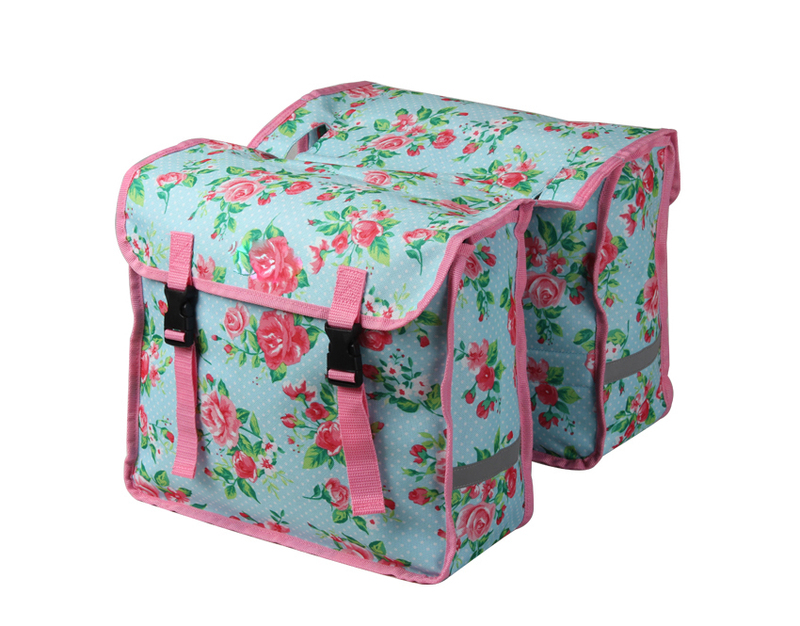 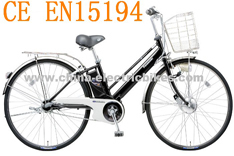 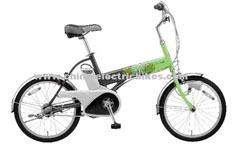 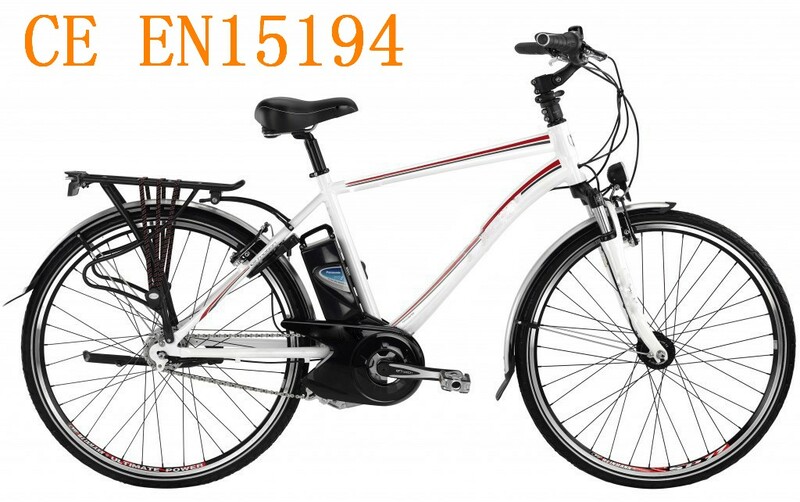 Yongkang Lvfan Co., Ltd. is a china electric bike manufacturer,and we specialize in this field for 20 years.we provide high quality goods with competitive prices.our products have CE EN15194 UL certificate.Our products are mainly exported to USA,Japan and some countries of Europe. 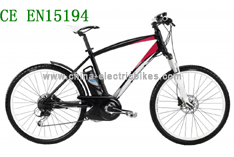 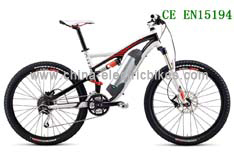 The fast electric mountain bike comes with a crank drive motor 800 watt,the climbing ability of the fast electric mountain bikes is very strong. 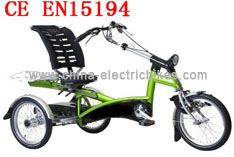 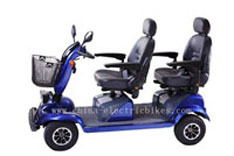 The electric trike bikes have a wide comfortable seat with back rest,the electric trike bike comes with a low step through frame. 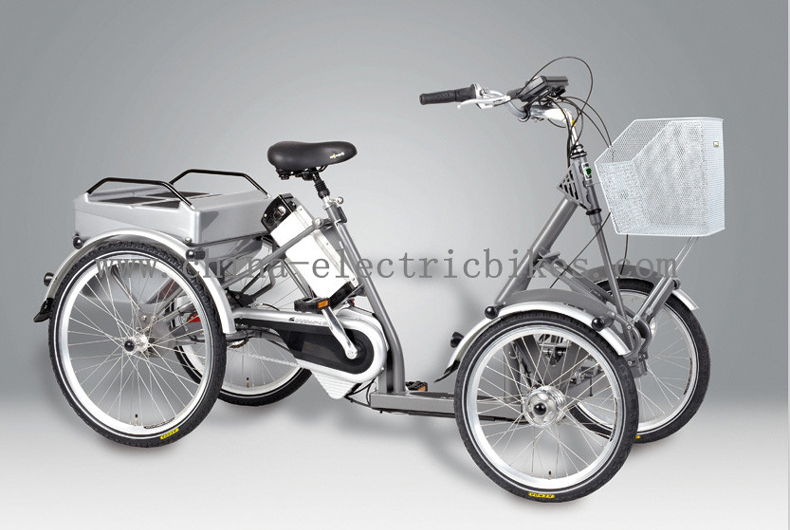 The battery bicycle comes with three modes for riding,the electric assist trike comes with LiFePO4 battery,the battery bicycles come with three modes for riding. 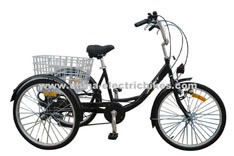 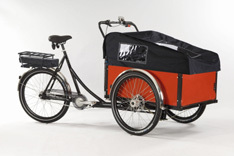 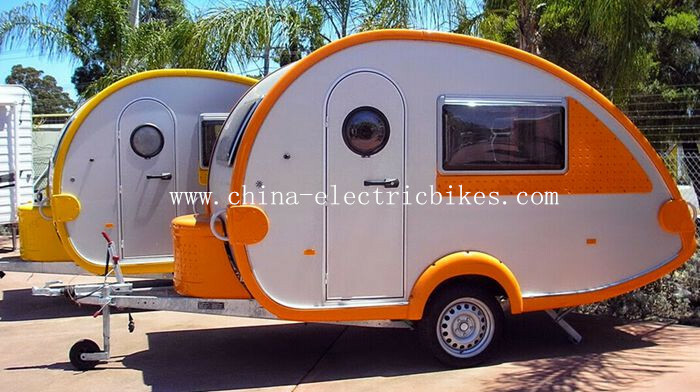 The trike bicycles come with front and rear lights, turn signals, brake light, rear view mirrors.the trike bicycle comes with front v-brake and rear disc brake,the trike bicycles come with Shimano 6 speed transmission,Top speed of the trike bicycle can reach is 25-35 kph. 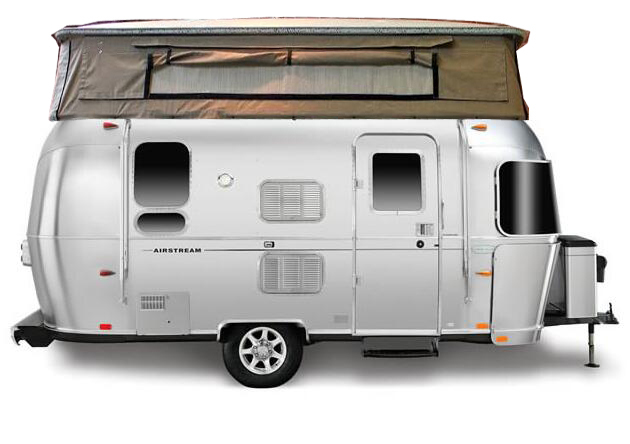 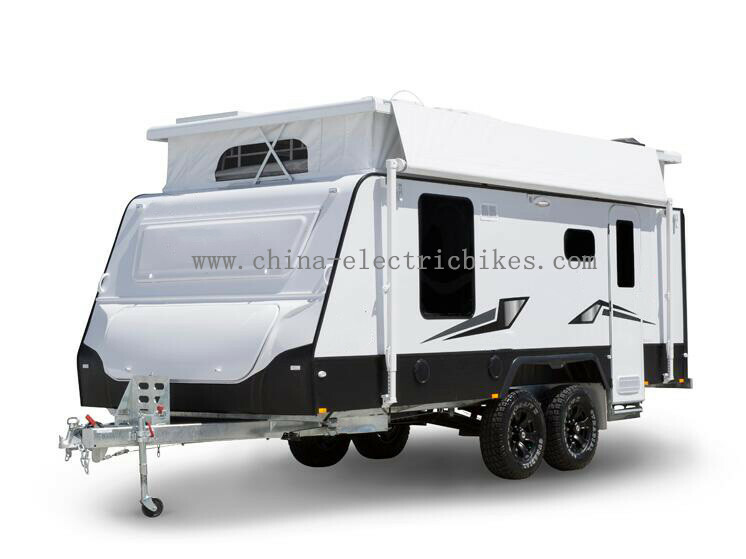 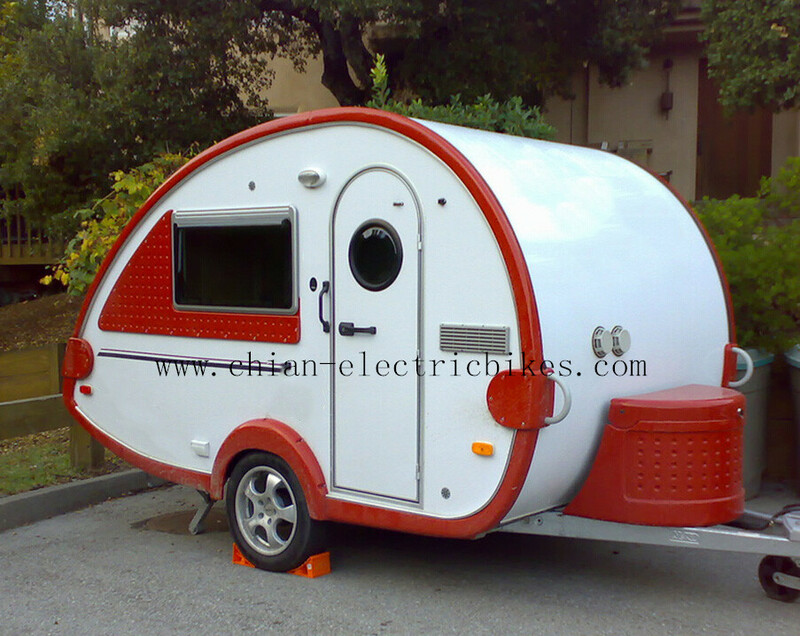 it is a mobile small house and a small bedroom with simple funiture,entertainment equipment, etc.